For a peek into a window of somber American political history, visit the Minuteman Missile National Historic Site in southwestern South Dakota. Free, guided tours are available at the Minuteman Missile Site. Reservations are recommended in the summer and are required throughout the winter. To get to the Project Office of the historic site, take Exit 131 off Interstate 90 in South Dakota. The country's newest national parks area, the Minuteman Missile National Historic Site was created to highlight the significance of the Cold War, the arms race, and the intercontinental ballistic missile (ICBM) development. The Cold War played such a crucial role in shaping American politics and foreign relations that its effects should not be forgotten. A visit to this historic site is definitely a worthwhile educational experience. 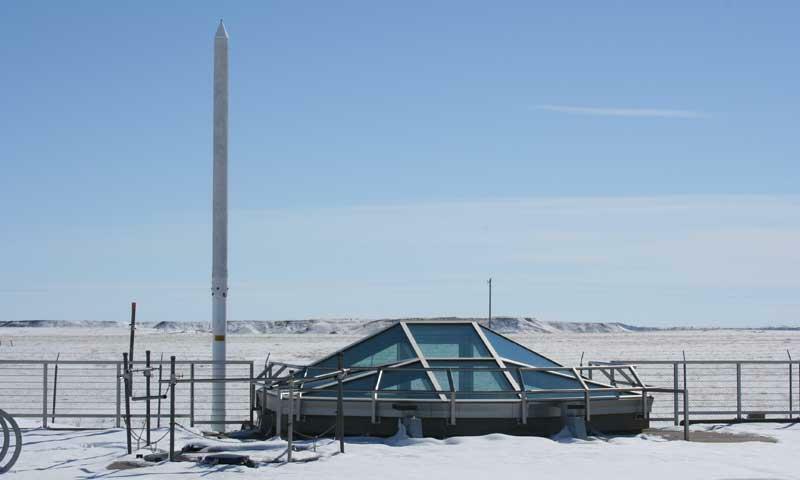 The Minuteman Missile National Historic Site is made up of two important Cold War sites: a Launch Control Facility (Delta-01), and a missile silo complex (Delta-09). These are the only two remaining facilities of the nuclear missile field. Originally, the field consisted of 150 Minuteman II missiles, 15 launch control centers, and covered 13,500 square miles. To get to the Project Office of the historic site, take Exit 131 off Interstate 90 in South Dakota. This is 75 miles east of Rapid City. Visit both Delta – 01 and Delta – 09. 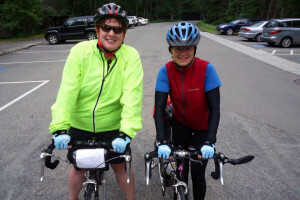 This is an indepth tour limited to 6 people per tour. It is fascinating if you have any interest in the Cold War, nuclear missiles or national security. 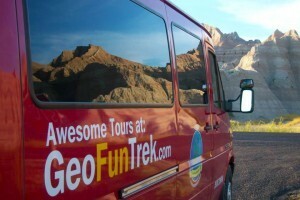 On Tuesday, the Park Service conducts a shorter version of the tour which takes place at Delta-01. View a Minuteman II missile through a glass enclosure! This tour is best for those without a reservation or have a limited amount of time for their visit.